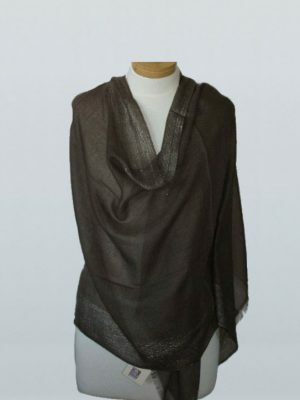 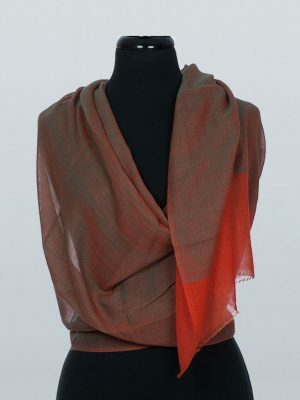 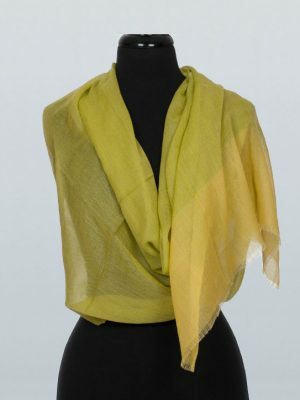 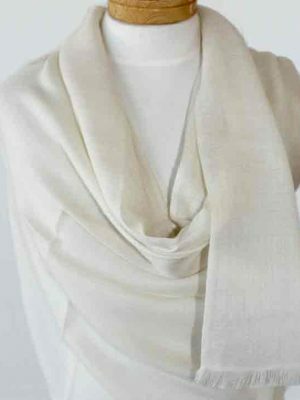 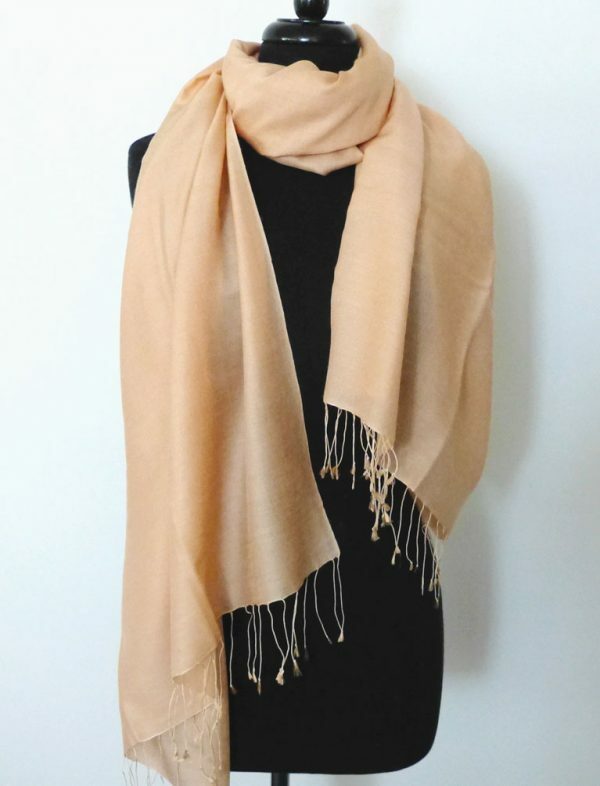 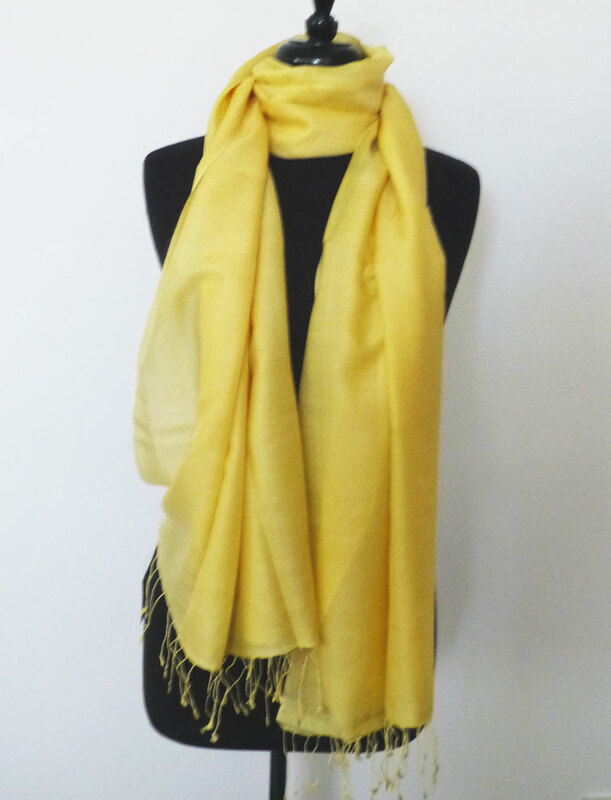 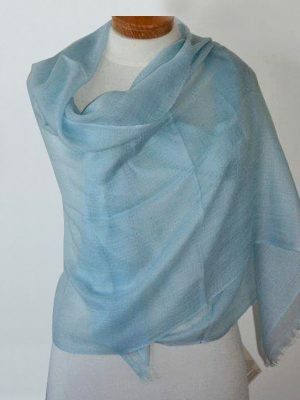 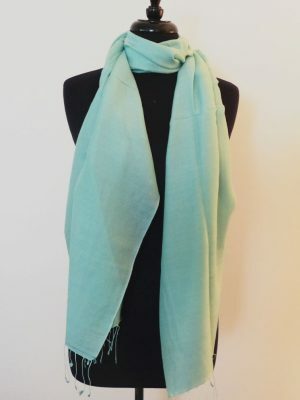 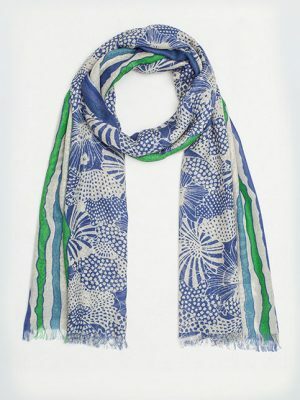 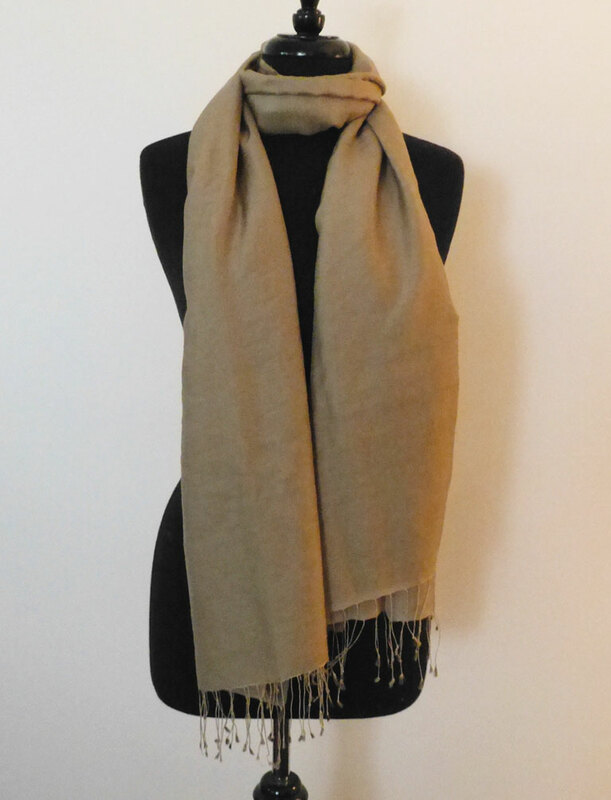 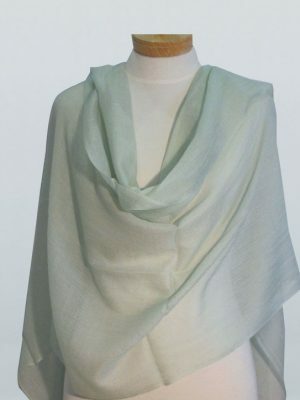 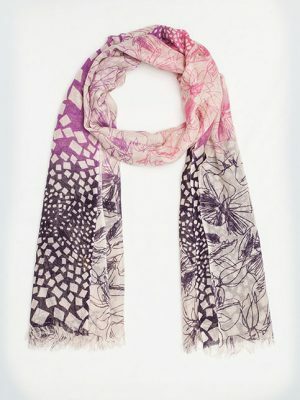 Think light and warm with luxury silk tassels and you have this beautiful shawl hand woven in an 80/20 combination. 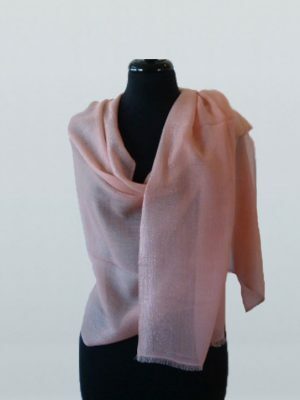 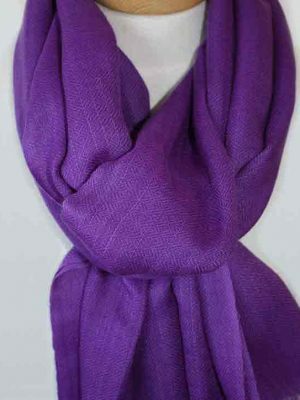 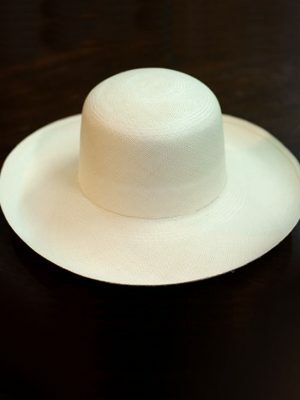 It gives the garment a luxurious sheen which allows a beautiful drape. 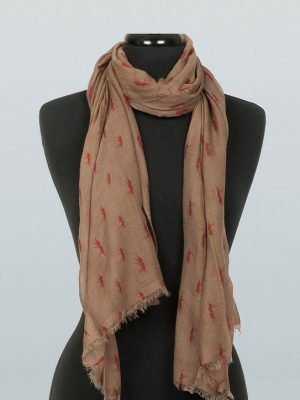 Ants NPI Nepalpash 100% – 1/2 PRICE….